A famous cantata for baritone by Johann Sebastian Bach ("Kreuzstabkantate"), combined with two cantatas by Georg Philipp Telemann. In addition and as a supplementary musical color, there are three purely instrumental pieces: overtures by J. F. Fasch and Telemann, and as an "encore", the Larghetto from Handel's Concerto Grosso Op. 6/4. Christoph Prégardien was and is well known as one of the most versatile lyric tenors of our time. Actually, he now more and more discovers the "lower" musical repertoire for baritones and bass baritones. The legendary Dietrich Fischer-Dieskau has been one of the most famous interpreters of Bach's "Kreuzstabkantate". To compete with such an important predecessor is a great challenge and interesting undertaking for the artist. The Vox Orchestra represents a selection of young and enthusiastic musicians. They all grew up with the practically trained knowledge about historically informed performances. The combination of these musical "hotheads" with the experienced Christoph Prégardien is particularly attractive. Bach's cantata ends with the moving and impressive chorale "Komm, o Tod, du Schlafes Bruder" ("Come, o death, brother of sleep"). 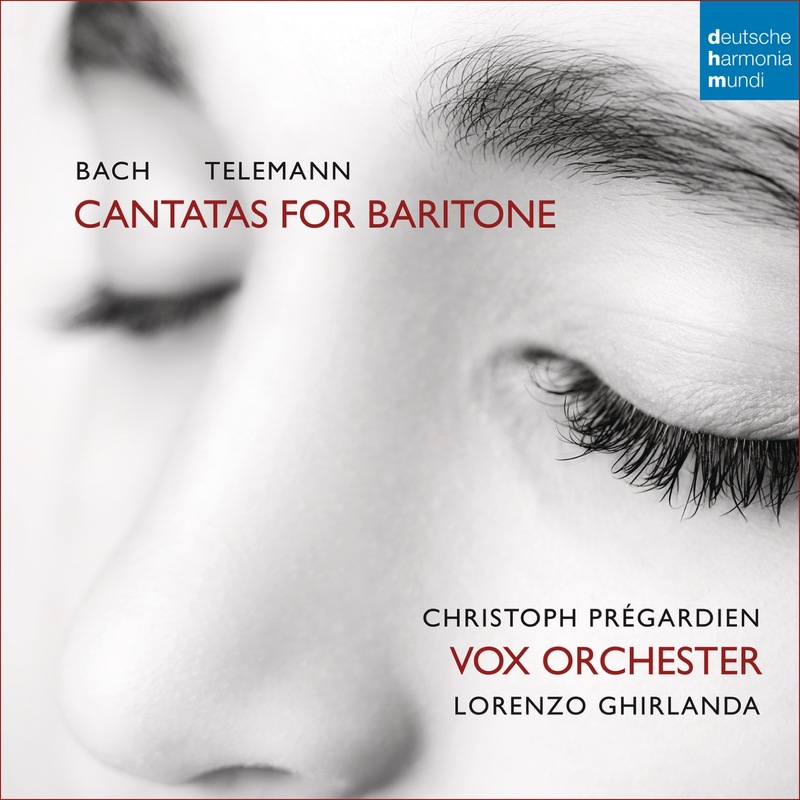 On our album, this chorale is sung by the young musicians of the orchestra themselves, who were especially trained for this occasion by Christoph Prégardien.